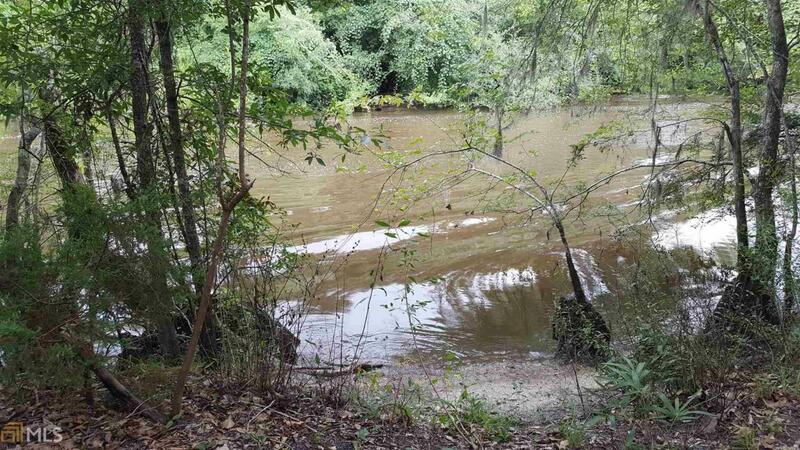 Great lot on the Ogeechee River with River frontage. Great spot for your vacation home, permanent home and/or camper. Nice high lot with mature trees and right on the water, see pictures. Also in private gated area. Call for your appointment today.